We manage and oversee properties, hunts, and leases, striving to have our land owners and hunters look back and be completely satisfied. In the Midwest there are hunters looking for places to hunt. This creates a huge demand for available property the outdoorsman can access to enjoy the sport of hunting. Finding that can be tough. Sometimes it is hard to know where to start, what to expect, and who to trust. 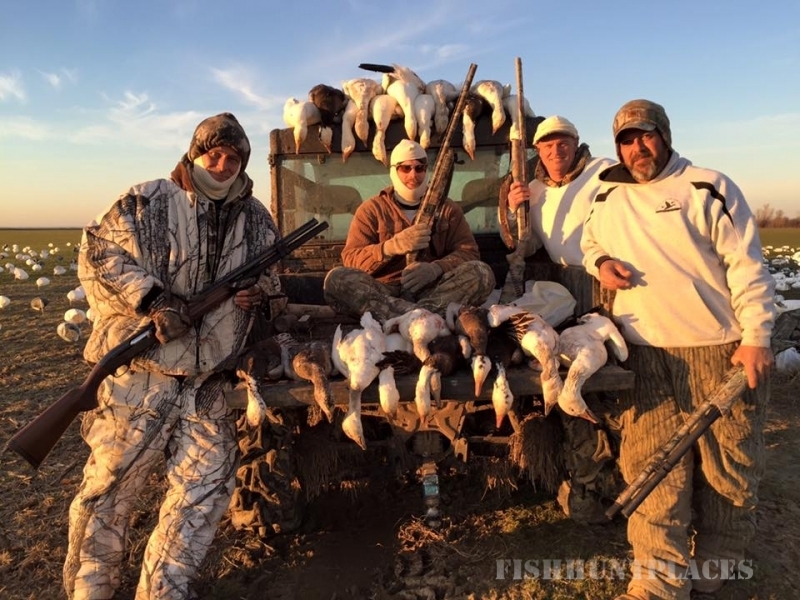 Southeast Missouri is a sweet spot for waterfowl hunting. We have the land, resources, and habitat, right here to provide some fantastic hunting experiences. We have a long duck season locally, being located on the Middle Zone and South Zone Line. From the first of November to almost the end of January. 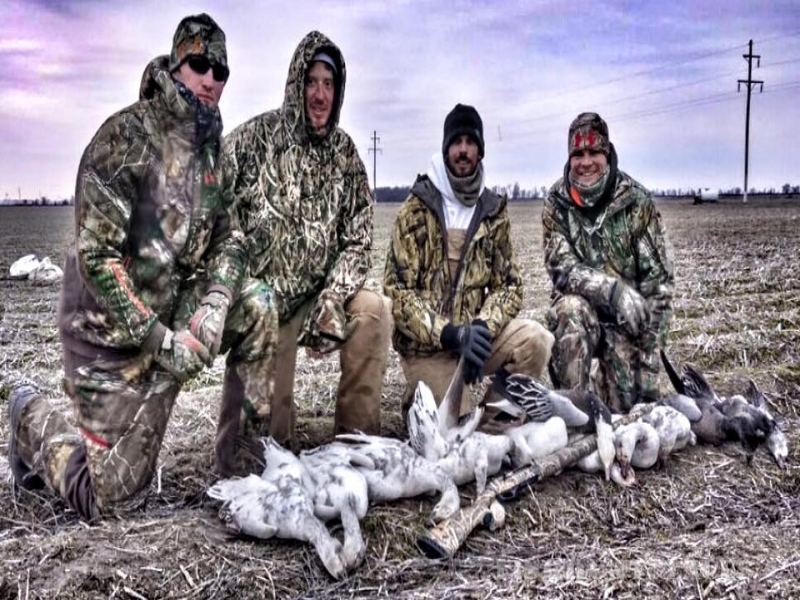 The light goose season in our area is good from February through March. 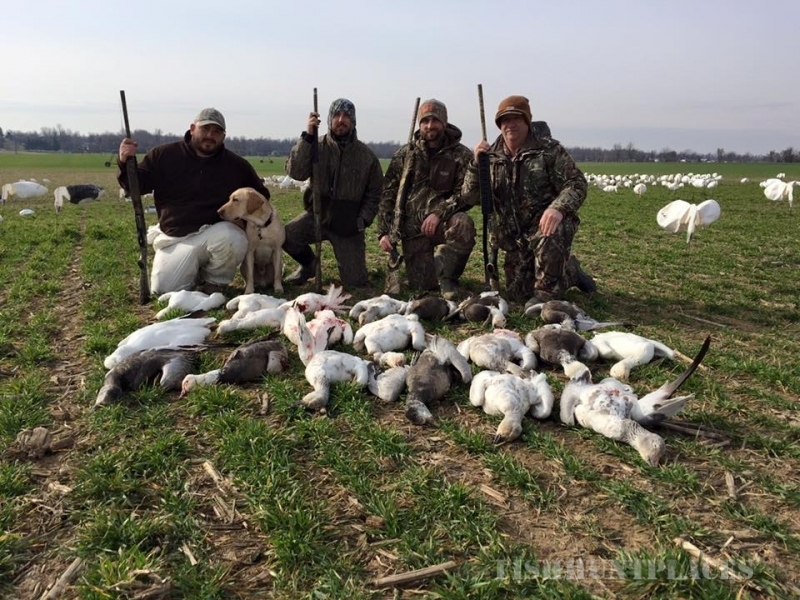 We will put the quality of Southeast Missouri Waterfowl hunting against any other state. Riverland brings together the land and the hunters. We handle the management from start to finish. From finding and acquiring the groups, checking references, showing the farms, to completing the contracts and payments, we oversee it through the entire season. We handle it all, from start to finish. We provide some great hunts for those wanting guided and semi-guided hunts. We do what we can to make your hunting the best it can be. 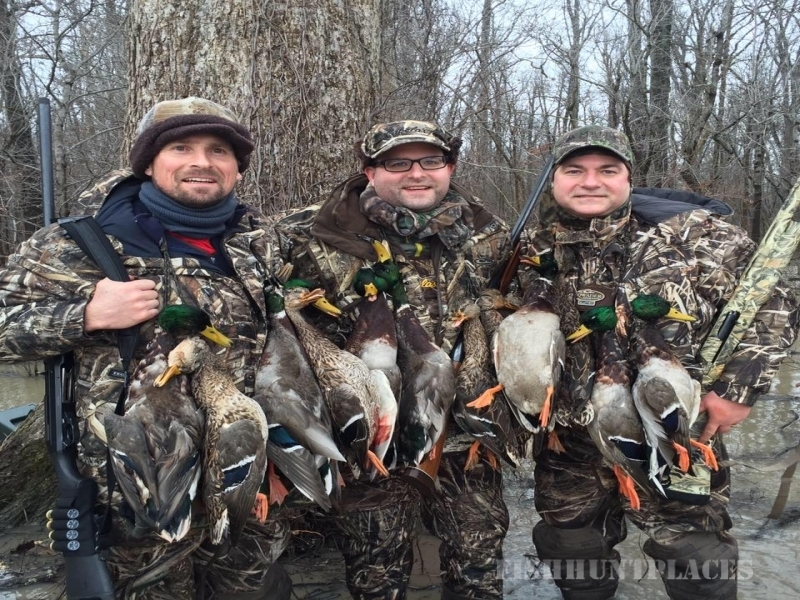 We want our guests to have a memorable time hunting, and to have a desire to come back to spend time hunting Southeast Missouri Ducks. Our focus is on the hunt itself, and the experience. If you are a land owner with quality property for wildlife, and have interest in our services feel free to contact us any time. References are available upon request. If you are a hunter wanting to see what Southeast Missouri waterfowling is all about, give us a call.